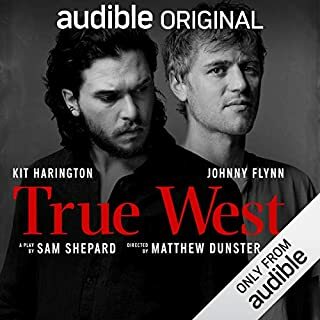 Not just because Kit Harrington and Johnny Flynn are so very good in portraying brothers who disagree on almost everything (as brothers almost always do -- eventually), Certainly not because of their both being stars in their own right , disagreeing, (to put it mildly!) to disagree, but BECAUSE I can BELIEVE that two REAL brothers could EASILY step into the two roles and be just as believable, just as determined, and just plain as plain GOOD at handling the love/hate hilarity! THANK YOU, AUDIBLE, it was wicked funny AND you caught it in perpetuity! Shipwrecked and castaway, Daniel DeFoe's hard-luck character is still the standard for "growing where you're planted." Captured by pirates, he makes his break in a small boat and undergoes desperate adventures before winning his way back to civilization. 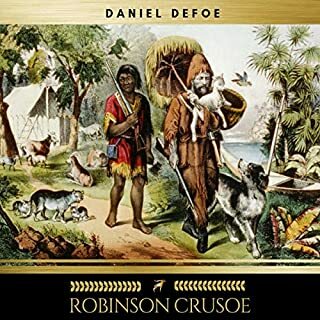 But Crusoe proves willing to chance his luck a second time when, after sweating his way to prosperity as a planter in Brazil, he undertakes a voyage that isn't needful... and is marooned on a small island off South America. All these YEARS I thought Robinson Caruso was "lost" on a deserted island & finally realized he wasn't so very "LOST" !! (More like "Giligan's Island", they knew approximately where they were, did some "traevelling", had "visitors", drop-ins and finally "rescued" themselves to return to civilization!) Still, it was a rollicking good listen and a learning experience! ( I would recommend for all but the very youngest, more as an adventure than a "truly lost" tale, which is essentially what "Gilligan's Island" was about.) 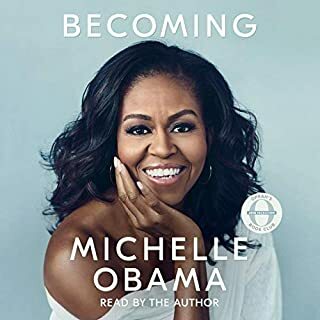 Thank you Audible, and keep up the GREAT work!! 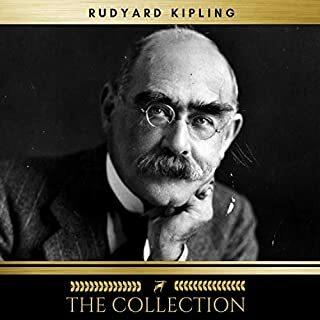 Would have been nice, had some sensible division and titles been made available, As is, (ALL stories are lumped together in ONE big file -- 5 "Parts", withth NO idea of WHAT is included in WHICH "Part".) As is, makes it difficult to play OR tell what is coming up, let alone what is included in the collection . There is no way to tell what"s available to be heard until it plays, or how long it will play, (unless the teacher or caregiver/presenter has time to listen to the ENTIRE recording first. HAH!) making it difficult to use as bedtime, "quiet time", or classroom story - OR any "schedule" for sharing. **** May I please stress that the stories are absolutely GREAT, they are just impossible to FIND - OR SCHEDULE**** - which is extremely exasperating and TOTALLY unacceptable. 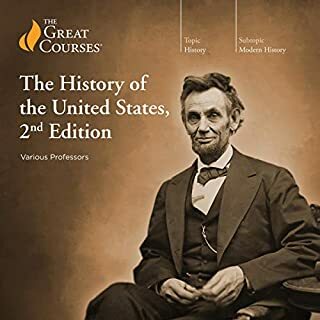 GOOD LUCK ON THIS ONE, AUDIBLE! The content (author reading his own works) is priceless, but the current presentation is miserable! And finally, a HUGE "THANK YOU, AUDIBILE!" for even TRYING to keep this recording available to the general population! 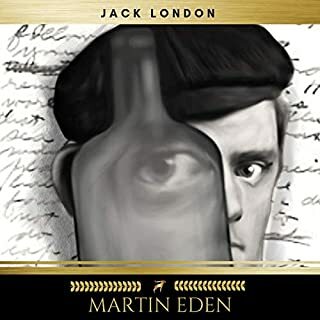 And this one, "Martin Eden", as wonderful as they come.! THANK you Audible, for fulfilling my craving! 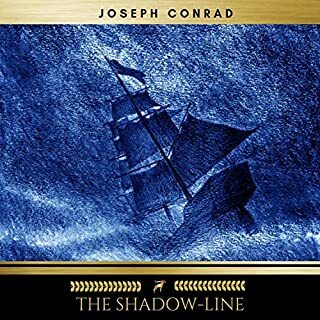 It WAS a difficult situation, made worse by the weather and the sickness (and the newness of command), but no one just gave up and quit trying to do, as well as to BE, the best they could, given the circumstances. This was one of the most most laboriously-involved and difficult=to-detail stories I've EVER stuck with and the reward of eventual assistance and more-or-less "resolution" made me feel as though we had been through a hellish trial together. This is NOT a story to return to with pleasure, but one to admire for "stick-to-it-ivness" and sense of duty. I admire and truly cherish that attitude and devotion -- in fiction AND in real life. What is considered an autographical piece, the story centers around a young couple in love in a wonderful and isolated valley of beauty, until illness changes everything and the valley, too, begins to lose its luster. 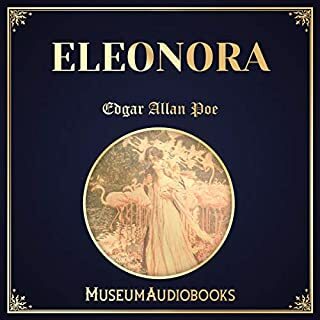 "Elenora" was just too darned short and succinct......or maybe I just didn't understand it! (THAT is a FIRST for me!). I'll be "checking" myself on this, to figure out WHAT, if anything, I missed. HAD this title on my Wish List, actually *PURCHASED* & "LISTENED TO" this title AND completed a review of the book! NOW, however, the title (which at one time SHOWED on "Wish List"), WAS downloaded, ***WAS "LISTENED TO***, >> AND REVIEWED<<....but IS NOW showing as "Not Available in this Country/Area". Say Whaaat??? Come On, Audible! WHAT in the wide, wide, WIDE world is going on?!?!?!?!?! I already ** HAVE ** the title, LISTENED TO IT, ***AND REVIEWED IT***. WHO, WHAT, WHY & HOW DID THIS HAPPEN? Will OTHER titles be the same? Or do you know?? WOW. Thought I knew more of our history. But had forgotten that I knew as much as I do! WELL worth the reminder(s) and the MEMORIES.....my oh my! This should be (but won't, I know) MANDATORY for ALL. I'll checkit back and make sure I haven't forgotten anything, sooner than you think. THANK YOU, Audible! 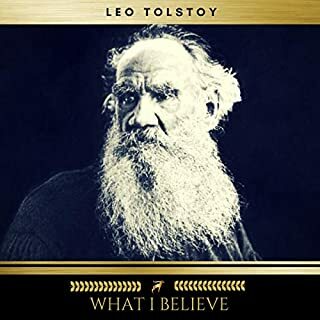 Originally published in 1885, "What I Believe" is part of a series of books by novelist Leo Tolstoy that outline his personal interpretation of Christian theology. 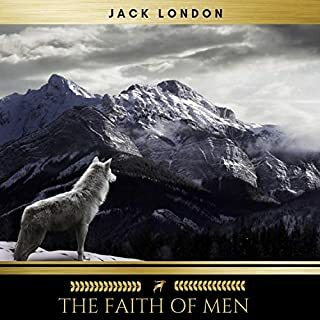 After a midlife crisis at age 50, he began to believe in the moral teachings of Christianity, while rejecting mysticism and organized religion. He believed that pacifism and poverty were the paths to enlightenment. His precepts of nonviolence even influenced Mohandas Gandhi. Students of religion, political science, and literature alike will gain new understanding from the ideas presented in this book.